Click here to view a larger Integra DTR-30.5 image. Go to Integra’s website for more DTR 30.5 info. 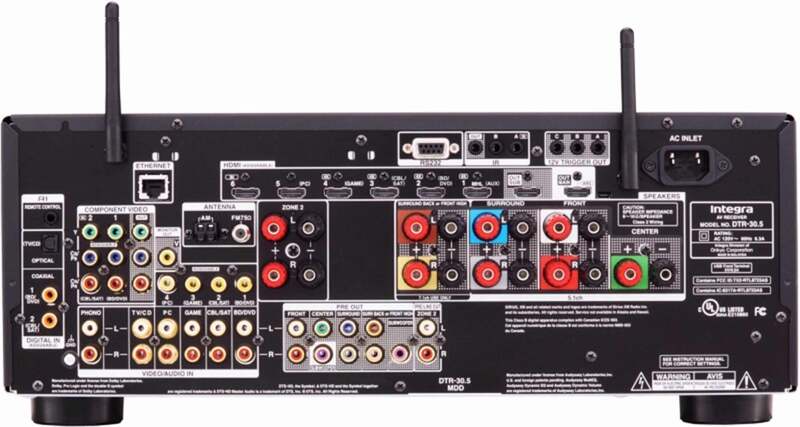 Click here to view a larger Integra DTR-30.5 receiver image.